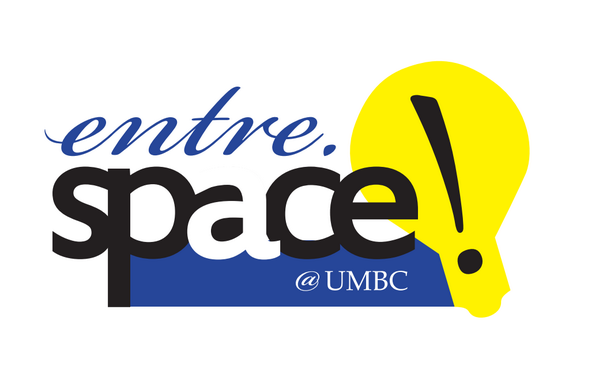 You’re invited to the Entre-space grand opening on Wednesday, February 26, 2014 from 12-1pm in the Academic Services Building (old Theater building), Suite 139! Come see the space and meet entrepreneurial students and faculty. Light refreshments will be served.